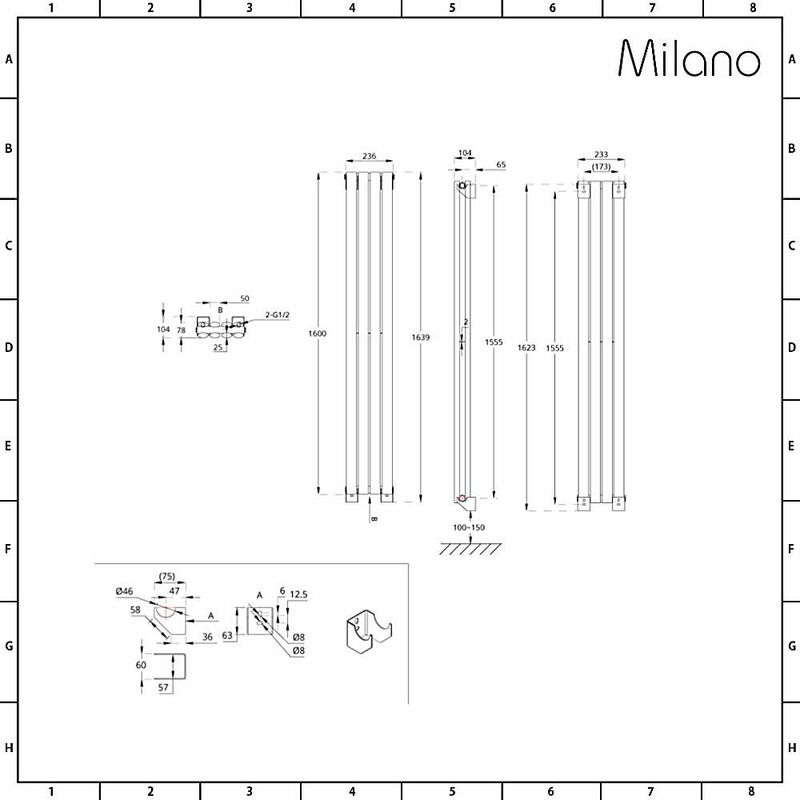 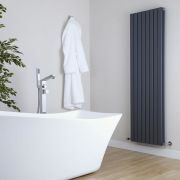 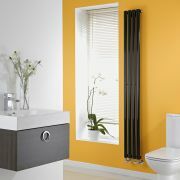 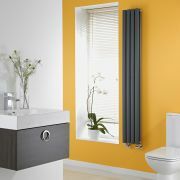 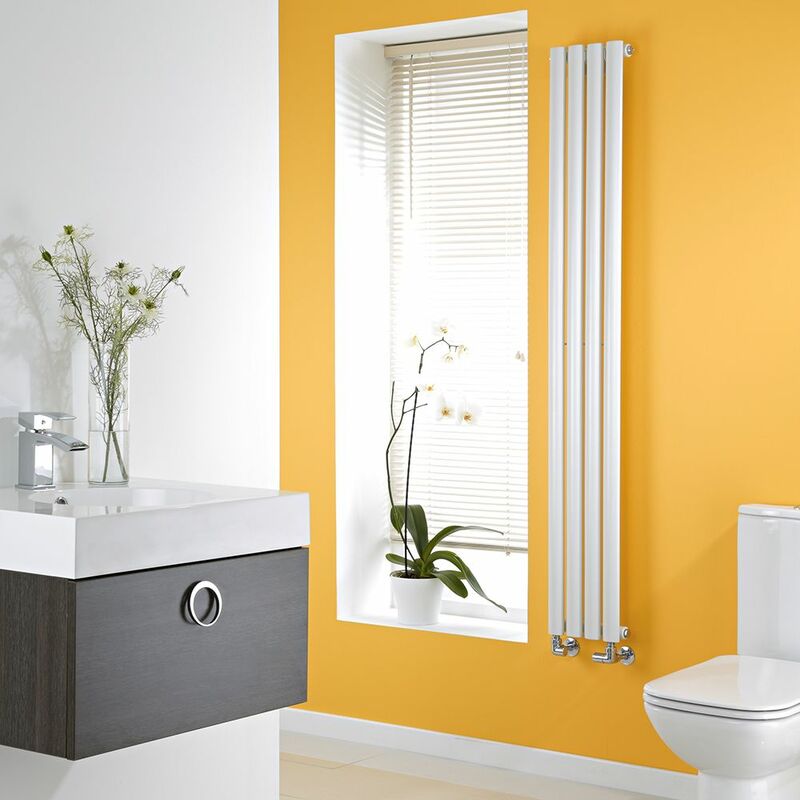 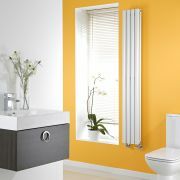 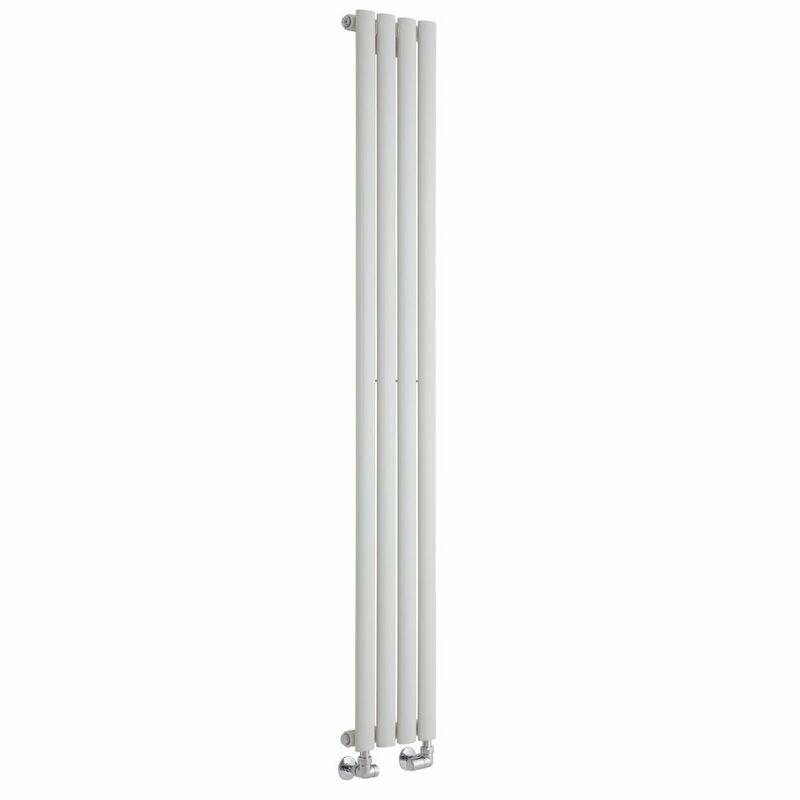 Featuring a sleek, contemporary design combined with slim, practical dimensions, the Milano Aruba 1600mm x 236mm white vertical designer radiator is a great option for where there’s limited wall space. 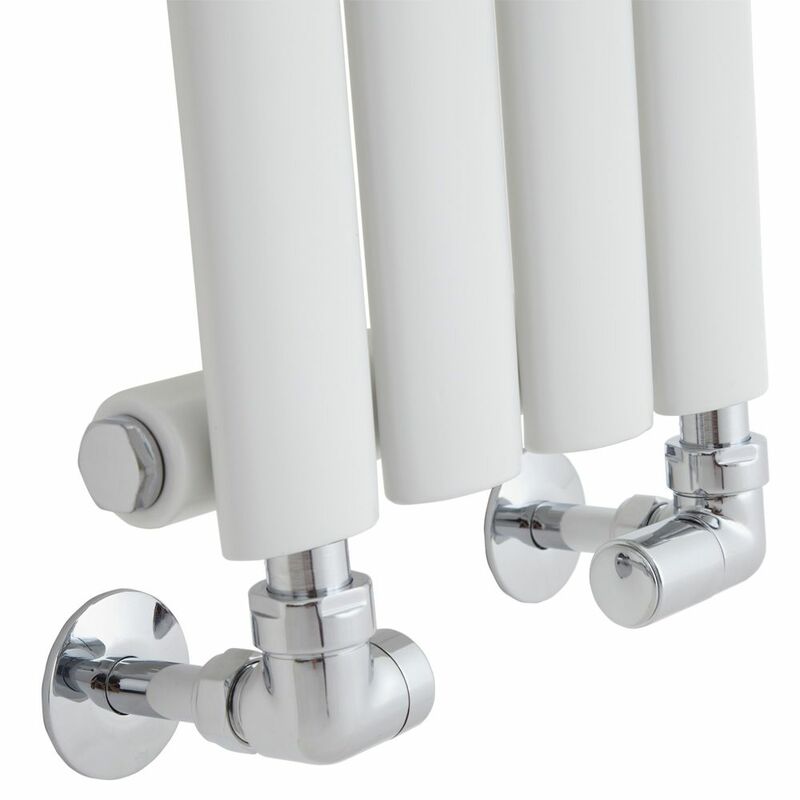 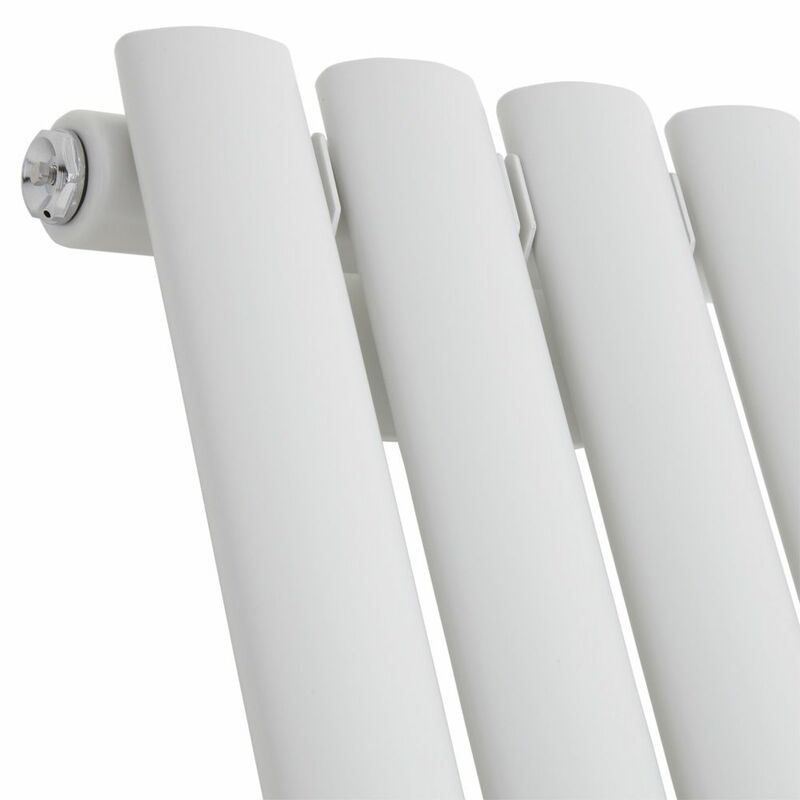 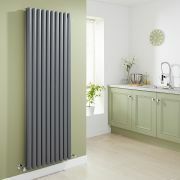 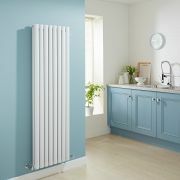 Made from premium quality steel to ensure great durability, this radiator has a white finish that works well with any décor and stylish oval columns for a smart, up-to-date look. 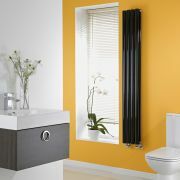 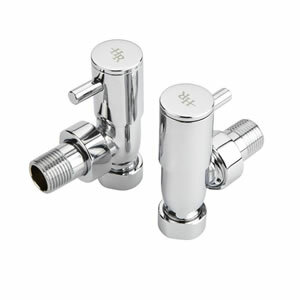 It produces an excellent heat output, so you can be assured your room will be quickly transformed into a warm and inviting space.